I never get tired of seeing this. Well, the countdown is over, and it’s finally here. Not 2014, of course, but the much-anticipated return of BBC’s Sherlock, which will be airing in UK homes in about…oh, thirteen or fourteen hours. * It has been exactly two years since A Scandal in Belgravia ushered in Season 2, and come 10:30 or so on January 12th (February 2nd here in the US), we’ll begin hanging from a cliff again, but at least we have the assurance of a Season 4. The same is true when Granada’s The Final Problem shows up halfway through the DVD set, or we reach Reichenbach in the Canon with a stack of books left to go. We know our hero comes back. Our Sherlockian ancestors (and the poor editors of The Strand) were not so fortunate. That’s what people do, don’t they? Leave a note. Then, as now, people did things to fill the gaps. There were parodies and pastiches and other detectives. There was even a Conan Doyle-approved play, starring William Gillette. Still, there were no real Sherlock Holmes stories forthcoming…until one day, serendipitously, a doctor and a journalist met on a ship sailing home from the battlefields of the Boer War, and talked about–of all things–Devonshire. It’s a scary place, Devonshire. The Hound of the Baskervilles began running in The Strand in August of 1901. However, Sherlock Holmes wasn’t really back from the dead until “The Adventure of the Empty House” was published in 1903. Why? In keeping with today’s juxtaposition of old and new, this is another dual prize day. 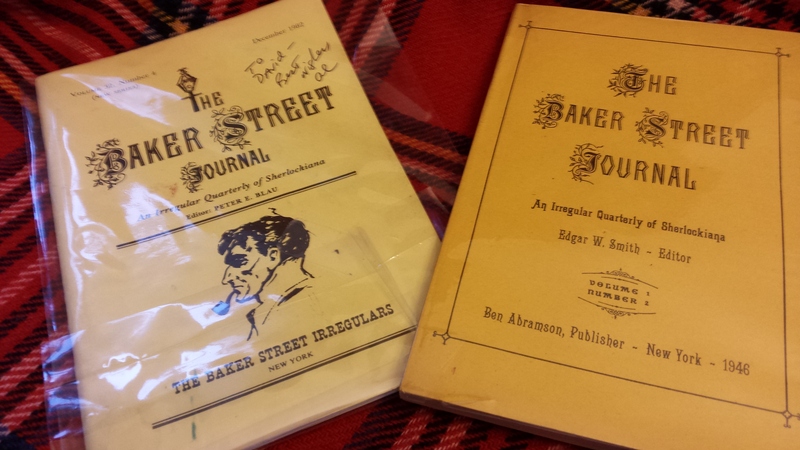 First, for those in a traditional mood, we have two editions of the Baker Street Journal, one from the first year of publication, 1946, and the other from 1982 (the latter has been signed by “Al,” but I am not exactly sure if this is an autograph, or simply a gift inscription). 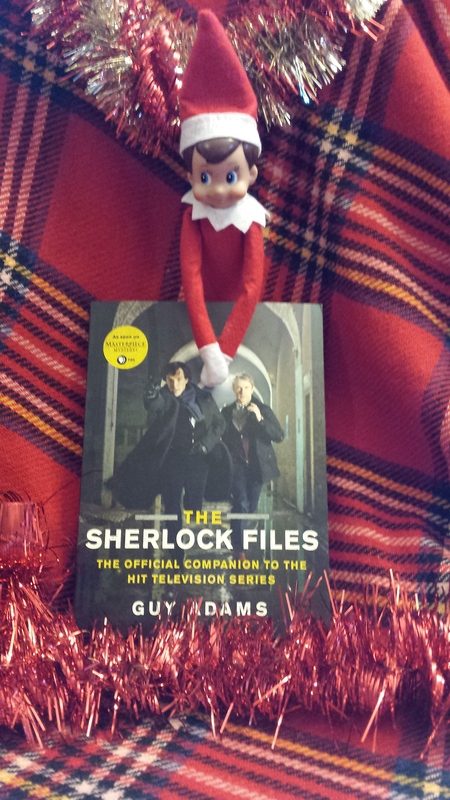 For those of you in a BBC state of mind, there is a copy of Guy Adams’ The Sherlock Files. This is the US version of the Sherlock: The Casebook, which came out in the UK in the fall of 2012. As far as I can tell, they are identical, except for the cover and the mention of PBS. As always, send your answer via blog comment, FaceBook PM or Twitter DM, and please include the prize you’re trying for! Congratulations to Jacquelyn Applegate!!! She knew that Watson, fooled by Miles McLaren’s rude behavior, believed him to be the student guilty of cheating on the Fortescue Examination. The culprit, however, was the quietest of the three, Gilchrist. *Please bear in mind that I am bad at math. In recounting the events of the Hound of the Baskervilles, Watson was describing a case from before the events of the Final Problem. Doyle did not reveal that Holmes had survived the Reichenbach until The Empty House was published. 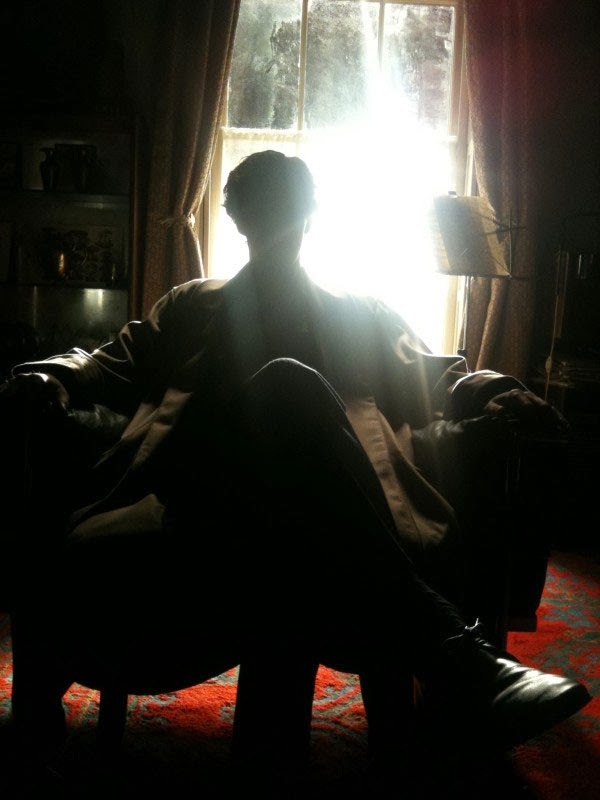 Some say he never intended to bring Sherlock back but eventually caved to the requests (and payments) of the publisher; Steven Moffat in the PBS special feels he always knew he’d bring him back simply because he allowed him to “die” offscreen and out of sight of Watson. I found that comment interesting. We are about to find out what Moffat and Gatiss did with their own Reichenbach resolution. I can’t wait! I would like to win the BSJ, please. 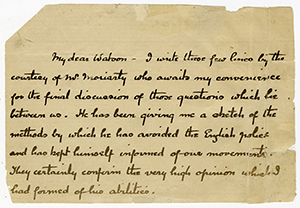 “The Hound” takes place, according to Watson, in September-October 1889, two years before Holmes’ supposed death. Thus for the “Hound” Strand reader, Holmes was still dead. It wasn’t until “The Empty House”, set in April 1894, that Holmes returned to the land of the living. Sharp-eyed readers of Edinburgh U’s “The Field Bazaar” magazine in 1896 knew that Holmes was alive, but a story for which the world is not yet prepared. 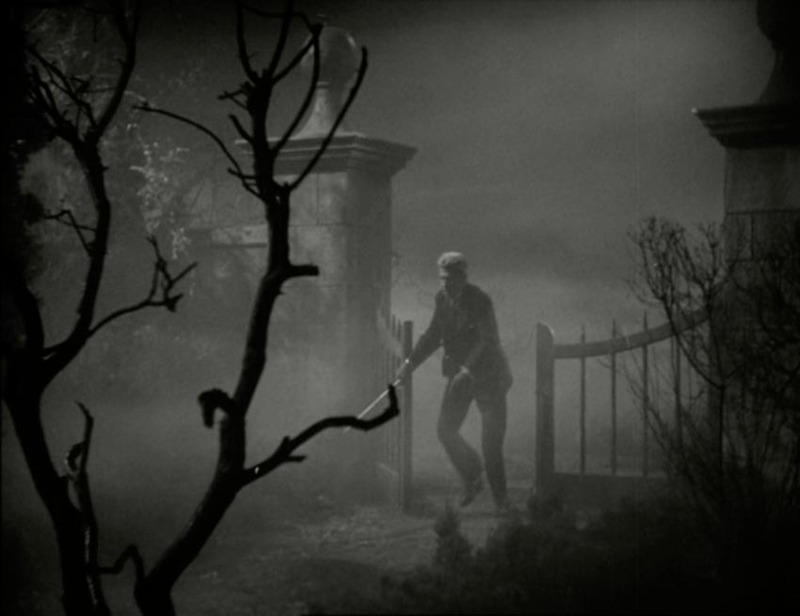 The Hound of the Baskervilles was set before The Final Problem, even though it was published later. PS. I am trying for the Baker Street Journals.